If you needed a reason to have faith in humanity again, here’s a good one. A Florida man named Miguel Pilgram won a whopping $52 million in the lottery in 2010. And now, he’s using his newfound fortune to help rebuild his community. 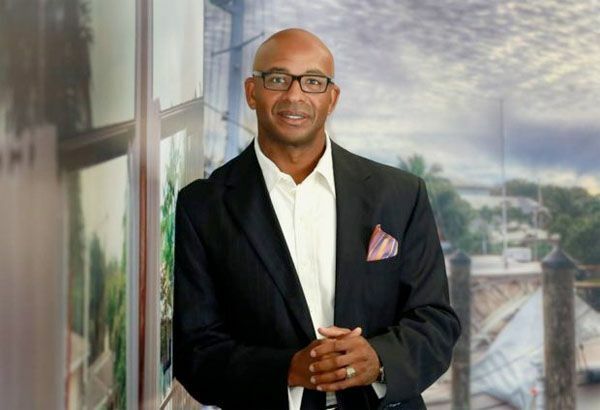 According to Black Enterprise, Miguel is looking to build a real estate empire to rebuild the Sistrunk Boulevard area of Fort Lauderdale, Florida. The area was once a thriving community for black businesses and he wants to bring it back. He’s has already purchased three buildings that he plans on turning into restaurants, a jazz lounge, a blues lounge, a center for performing arts, retail and residential space. “For me, it’s [about] preserving the community as a whole,” Miguel Pilgram told NBC Miami. We’re here SO here for Miguel using his coinage to better the black community and blocking gentrification in the South Florida neighborhood. Since then, the protest against the national anthem has caused Colin to be blackballed from the NFL. 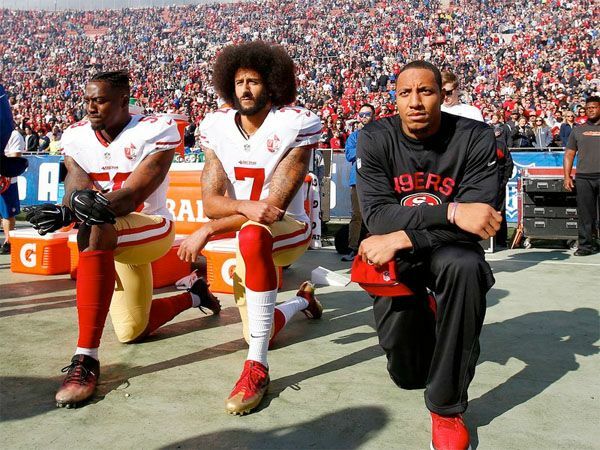 But on the flip side, the 28-year-old professional athlete has caused millions of people to examine the social and racial injustices against people of color and has raised awareness about the issues plaguing our community. His efforts have resulted in Sports Illustrated to honor him with the 2017 Muhammad Ali Legacy Award. And rightfully so. Each year SI and the Ali family honor a figure who embodies the ideals of sportsmanship, leadership and philanthropy and has used sports as a platform for changing the world. 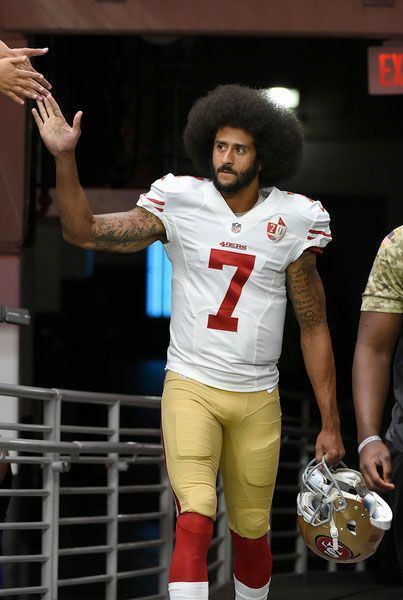 Since kicking off the national anthem protest, Colin has strongly stood by it despite all of the backlash he has received. Not only did he protest for our rights, he also donated $1 million to several organizations that better the black community. Colin will be presented with the Legacy Award during the Sportsperson of the Year Awards held on December 5th. Congrats Colin! By the way, Colin is also GQ's Citizen of the Year.